B.Sc.Degree with Biology / Biochemistry / Chemistry with Biology Ancillary Biotech / Biotechnology / B.F.Sc./ Polymer Chemistry / Industrial Chemistry / Applied Microbiology / Medical Microbiology / Human Genetics / Medical Genetics / Molecular Biology / Genetics Technology / Environmental Science/ Environmental –Biotechnology / Genetics Engineering / Bioinformatics / Plant Biology & Biotechnology/ Agriculture / B.E.biotechnology / B.Tech Biotechnology. 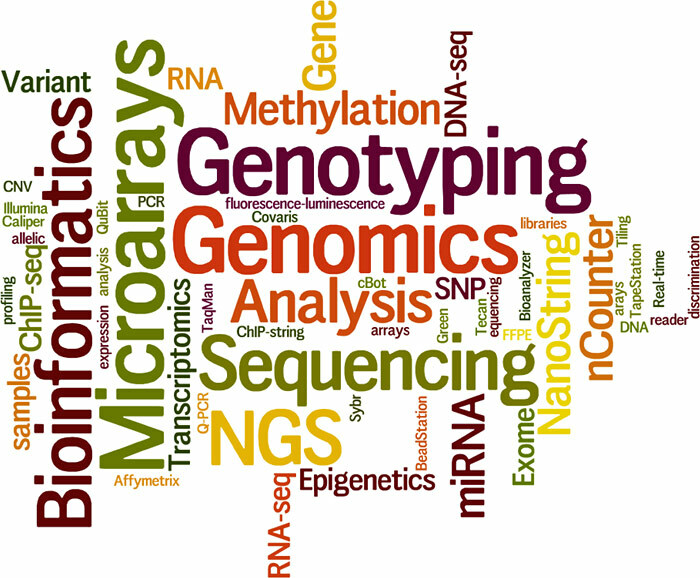 Genomics is an important discipline in biological, biomedical, industrial and agricultural sciences and provides the global information on genetic factors and the genomic processes which in turn are related to the phenotype of organisms. Genomics also involves a series of unbiased assays and approaches to understand the complexity and diversity of genomes. Genomics approaches are expected to provide solutions in biomedical research by creating possibilities to new therapies for genetic and pathogen borne diseases. Because of its immediate and considerable impact on global health, there is demand for highly qualified and trained manpower in the field of Genomics.